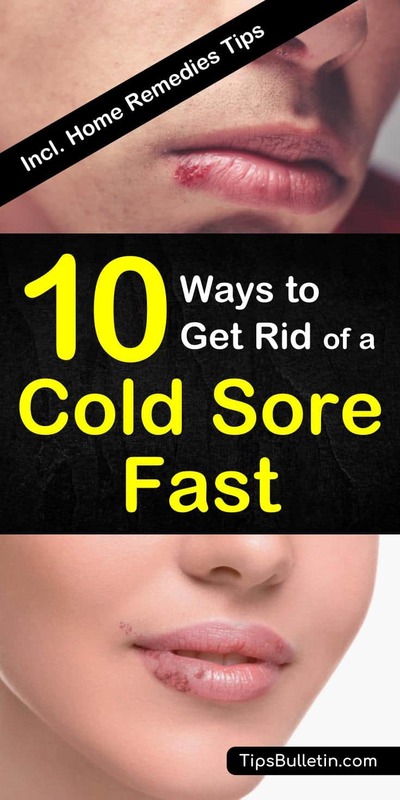 Cold sores occur as a result of the herpes simplex virus, and this is a difficult virus to control. Once it has attached itself to your nervous system, you are always at risk for a cold sore occurring, and since these are both unsightly and uncomfortable, you want to get rid of them as quickly as possible. The problem with a cold sore is that the virus that causes them literally kind of sits around just waiting to be reactivated. Note, do not confuse cold sores with canker sores. You can easily get rid of a canker sore using home remedies, but it is different from a cold sore. So, while quick treatment is important so is prevention. Knowing that things like stress, the menstrual cycle, sun or wind damage to the skin, sickness or fever, and burns can cause these, you can also work toward preventing them in the first place. However, if they do occur, there are things you can do at home to heal the cold sore quickly so you can move on with your life. Rubbing alcohol works to dry the cold sore so that it heals. It also helps to reduce the duration by decreasing the risk of bacterial contamination. To use rubbing alcohol, make sure you get a 70 percent solution which is available at drug stores. Take a cotton swab, soak it in the rubbing alcohol and hold this on the cold sore. You can also take a Q-tip and apply rubbing alcohol directly to the cold sore and let it evaporate on its own. Petroleum jelly attacks cold sores the exact opposite way that alcohol does. This jelly will soften the skin that is irritated due to the cold sore because it contains natural emollients. This jelly is also very thick, so it helps to protect the cold sore from bacteria so that you reduce your risk of experiencing a bacterial infection. This type of infection will make a cold sore last a lot longer, so using this jelly as a protector reduces how long a cold sore lasts. Vanilla smells great, and it adds plenty of rich flavor to foods, but it also has potent anti-infection properties which aid in healing the viral infection responsible for cold sores a lot quicker. This extract also works to reduce cold sore pain because it is a natural anti-inflammatory. Make sure that you do not use any artificial vanilla because it will not work. Take 100 percent pure vanilla extract and put a couple of drops onto a cotton swab or a square of sterile gauze. Apply this directly to the cold sore and coat it very well. You can repeat this every six hours. 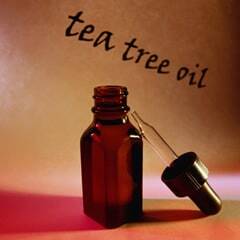 Tea tree oil is known to dry out different skin blemishes, and it does the same for cold sores. 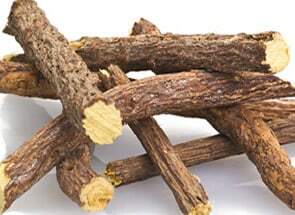 It dries them out quickly so that you can get rid of them fast and it also has potent antiseptic, antifungal, antiviral and antibiotic properties. This oil can help to reduce the size of your cold sore by as much as 50 percent overnight. This oil also helps to prevent it from getting bigger, and it also reduces pain due to its anti-inflammatory properties. 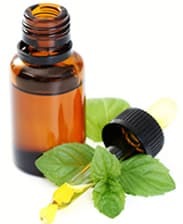 Use tea tree oil and simply dab it onto your cold sore using a cotton call-up to twice a day. Sea salt may sting a little bit, especially for those with sensitive skin, but it can significantly decrease the duration of your cold sore and the discomfort that comes with it. 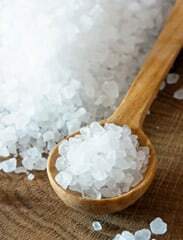 This type of salt contains a mineral that helps to heal skin that is inflamed and broken. You can make a solution with one teaspoon of sea salt and eight ounces of lukewarm water. Make sure to stir this good to dissolve the salt and then use a cotton swab to apply this directly to the sore. You can also use it as a mouth rinse to target any area of the cold sore inside the mouth or on the inner area of the lip. There are many different teas that can help to reduce cold sore duration and discomfort because they contain tannins. Tannins are present in green tea, black tea, and white tea and they have antiviral properties. You can drink some tea, but it is best to steep the tea and apply it directly to the cold sore. In fact, you can just use the tea bag after it cools a bit because a hot tea bag can do more damage. Apply it directly to the cold sore and hold it there for at least five minutes. Witch hazel is a very effective astringent, so it helps to dry out cold sores to heal them quickly. 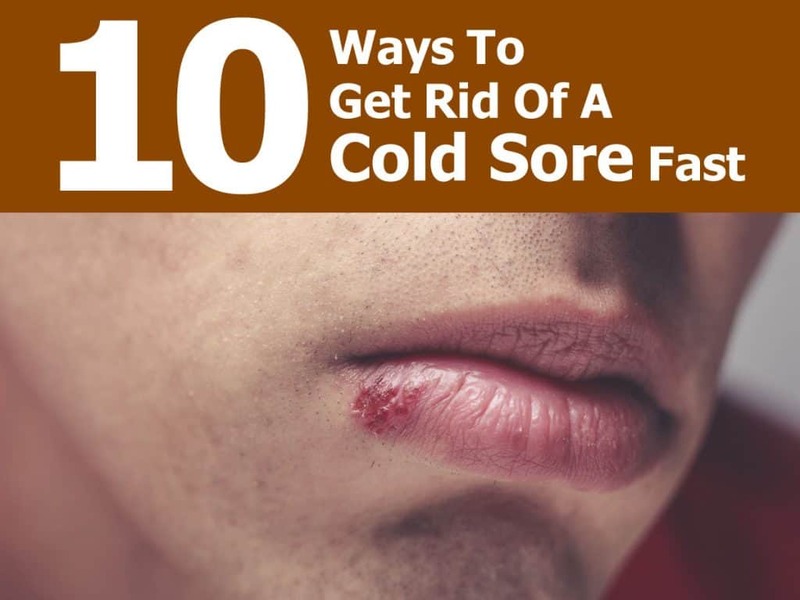 If you have sensitive skin, you want to be careful and test this somewhere else on the body first because if you react to it, it could worsen your cold sore. If all is fine, put some of this astringent on a cotton ball and place it right on the cold sore up to two times each day. It also has anti-inflammatory properties, so this adds more healing power, and it also helps to alleviate pain and discomfort. It is best to apply this directly to the cold sore for best results using a half teaspoon of petroleum jelly and one tablespoon of licorice root extract or powder. Mix the two and apply this to your sore and allow it to sit overnight. Milk is very soothing, and it also contains L-lysine which helps to inhibit arginine, an amino acid, that may cause an outbreak. By inhibiting this amino acid, it works to quickly heal your cold sore. The pain and discomfort of a cold sore are also alleviated by the milk. You need a cotton ball and one tablespoon of milk and then apply this right on the cold sore and hold it in place for at least five minutes. Use a cotton swab and peppermint oil that is all natural and high in quality. Apply this oil directly to the sore after cleansing the area with plain water.